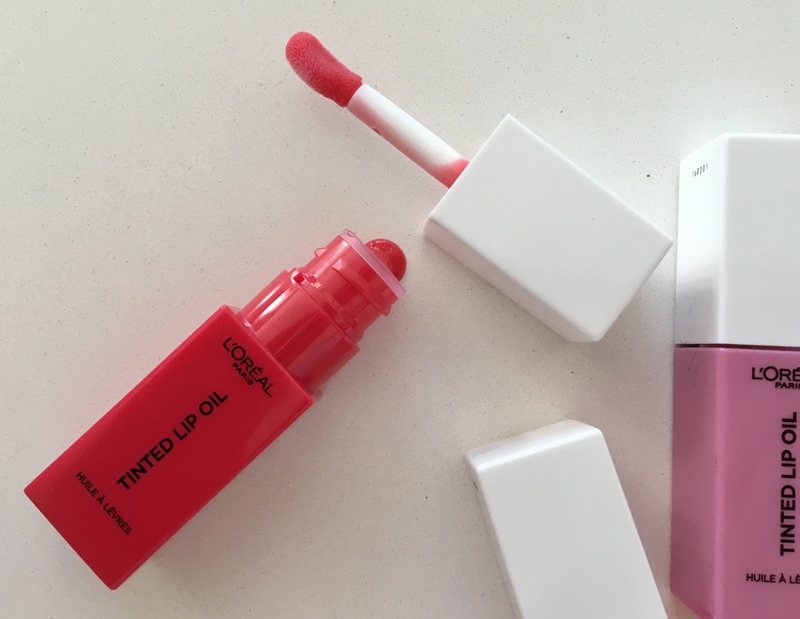 Two things sprung to mind when I decided to write a L’Oreal Paris Lip Spa review: 1) how terrifically fun they are, and 2) why the bloody hell are they limited edition? I mean it really is quite ridiculous: here are very good lip scrubs and oils at an affordable price point in joyous scent/colour ranges that recall summers spent lolling around as a child, chasing ice cream vans and grappling with my singular existential worry that I’d get to the end of my Sweet Valley High book stash before the conclusion of my summer holiday. And, before you even think it, yes you absolutely do need a lip scrub. 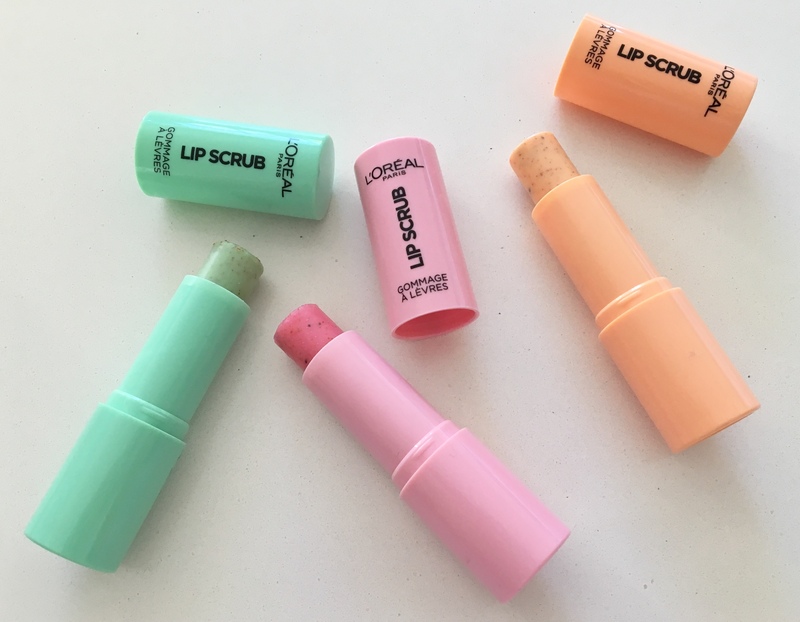 Not just because they smell and look good, but because there’s no better way to remove those pesky flakes that make lipstick instantly look dry and a little deflated. Yes, a cotton bud coated in lip balm and rolled across the lips can of course do the job, as can a pot of the stuff, but if you’re after convenience and ease, sticks are the way forward. Also, sticks tend to contain nourishing ingredients – in the case of these, it’s shea butter to moisturise as you apply. You need to use it daily or every other day to combat dry patches that accumulate on lips – but go at them gently, making little and often your lip scrubbing mantra. Similarly, lip oil is a bit of a hero. There are plenty of moisturising lip products around nowadays and all well-meaning and fine if your lips are in fairly good nick, but if you’re after juicy, hydrated, easy summer colour, a tinted lip oil is right on the money. 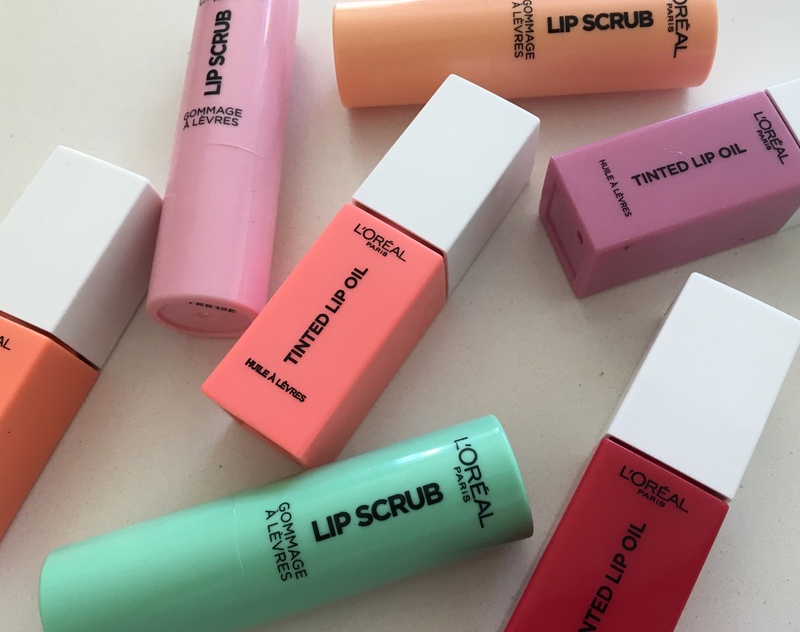 Now because I feel so strongly about these, I asked the lovely folk at L’Oreal if they’d give away two full sets of all four tinted lip oils and three scrubs to ML readers. If you’d like a shot at winning the entire range, leave a comment below. The winners will be picked and notified by e-mail (so do please fill out that section of the entry form – it won’t show up in your comments) on Monday the 4th of June. And if you don’t win, you have until July to snap up a scrub and oil (£8.99 each available here). It’s only open to UK readers on this occasion. Good luck! The lip oil looks lush! These look really good and such lovely colours. These sound fab! Would love to try them out!! This looks great!! Always looking to improve the texture of my ???? after the cold winter!! And I would love to try these!! ???? 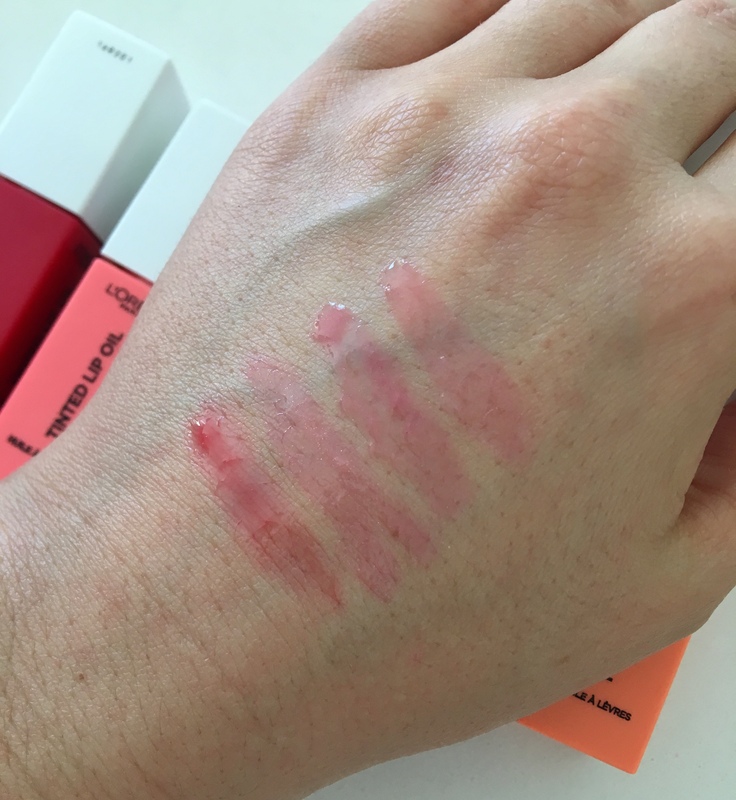 Bought Bourjois lip velvet today and now realise why it looks a little underwhelming – need a thorough scrub and some proper hydration! Oh wow these look fab! Cool idea having the scrub in a little lipstick! These look fantastic. Lovely colours for Summer and perfect for my dry lips. Thank you for the giveaway. How did I not know lip scrub existed! I need it in my life! A lovely prize! Thank you so much for offering it. Perfect products to give you the perfect pout! I had no idea lip oils and lip scrubs even existed. What have I been missing! These would be perfect!! I always have dry lips and the colours are amazing!!!! Oh, this looks good. I’ll check these out next time I’m shopping. The lip scrubs sound great. My lips are always flaking & peeling. What a fab set, I’d love to give it a try. I would love to win this prize.. They look great! They look fabulous. I’d love to try them. Love the look and sound of these beauties! These look great, I should definitely use a lip scrub! These looks great. Would love to try them. This is the first I’ve really heard or seen anything about this new L’oreal range (where have I been?!). It looks fab though and definitely need some lip pampering at the moment. These look amazing, i love the lipsticks from this brand so i have high hopes for this! Sounds wonderful. Would love to win. These lip oils looks amazing! What a great sounding product! Good luck everyone! Really want to try out those lip oils! I live the look of these products. Why why limited edition?? ?? I really like the Scandi style design. Never occurred to me to exfoliate my lips! Would love to try. These look great would love to try! Not seen these before. I’ve always got bits peeling off my lips and ordinary lip balm doesn’t have much effect. Would love to try. Why have I never discovered lip scrub before? Please count me in! Oh my goodness would love to get my hands on these! They sound great. I would love to try them. They look great, would love to win them! Never even heard of lip scrub, but after reading about what it does I will definitely be purchasing one! These look amazing, would love to try! These look lovely and the packaging is great! They look great, especially the oils. Ooooh these look fab! Gorgeous AND good for your lips – please count me in! what great products would love to try these! These look amazing and would really make a difference. Yes please, I’d love to win! Wow these look amazing would love to try ???? I find it difficult to find lip products that stay on my lips – would love to try these. I would LOVE to try these. The packaging looks as good as the product! Great blog! They sound very luxurious, I would love to try them. Thank you for running the competition and the chance of winning them. Great prize, I would love to win this set! Would love to put a BIG smile on someone specials little face, count me IN! I always have really dry lips so these sound like a great idea. My lips are so dry so would love to win. These oils and scrubs sound fantastic, such cute packaging too! What a brilliant prize, these look so good for your lips especially in the sun! I love these and the colours – a bit of something for everyone. Fab giveaway! Fingers crossed ???? Ooh this would be great, got my fingers crossed! Pick me …pick me …pretty please these look like yummy gelato ???? ?????????????? ?